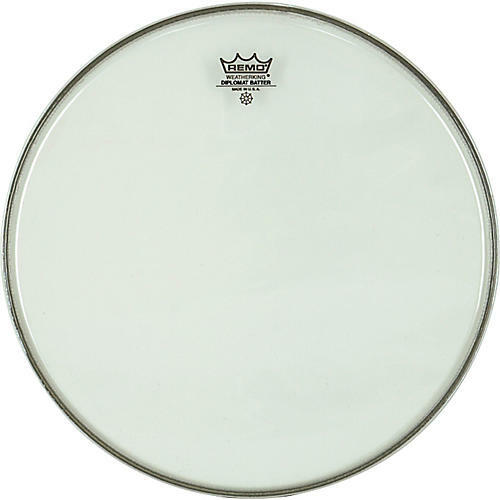 Remo Diplomat Clear Batter 10 in. The standard since it was introduced in 1957. A bright sounding head, the Diplomat uses a single layer of 7.5 mil Mylar film. Its clear finish enhances brightness of tone. Overall, its tone is full and rich.